Reishi mushroom is used as a tonic and a sedative. 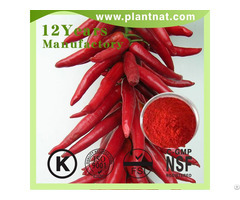 It is useful in chronic fatigue syndrome, diabetes, liver disorders, hypertension, arthritis, and nervous exhaustion. 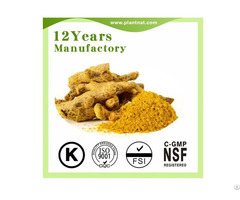 It has a strong antihistamine action that can help control allergies. Reishi mushroom can also lower cholesterol, prevent blood clots, help prevent the growth of tumors, and increase the body's ability to fight unwanted invaders. The primary function of reishi mushrooms is to increase disease resistance and normalize bodily functions. Reishi contains polysaccharides and triterpenoids that are known to enhance immune system function. Reishi is primarily composed of complex carbohydrates called water-soluble polysaccharides, triterpeniods, proteins and amino acids. Another major active ingredient found in Red Reishi are triterpenes, called ganoderic acids. Preliminary studies indicated that ganoderic acids help alleviate common allergies by inhibiting histamine release, improve oxygen utilization and improve liver functions. 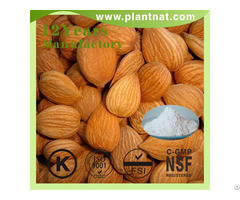 Triterpenes are bitter in taste and the level of the triterpene content contained in a product can be determined by the bitterness. Regular consumption of red Reishi can enhance our body's immune system and improve blood circulation, thus improving better health conditions. 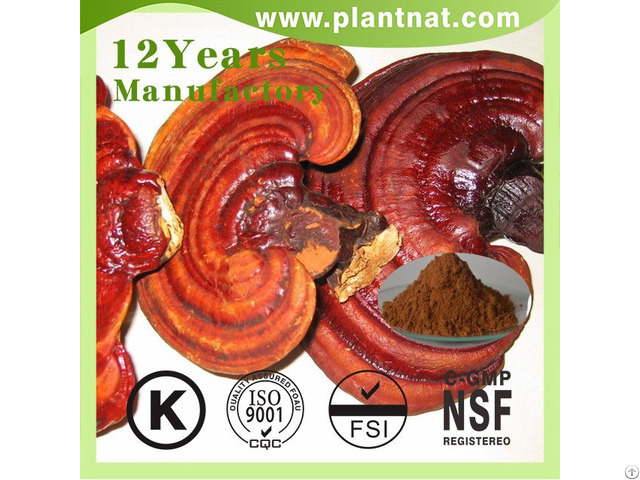 6.Reishi mushroom extract powder will protect liver and enhance detoxification, improving liver function and repairing of liver tissue injury.